Versatile Ornamental Grass Looks Stunning in Containers! The Grass - Graceful Grasses® - Purple Fountain', Pennisetum setaceum 'Rubrum,' is a spectacular ornamental that is versatile, and easy to grow! The rosy, pink plumes transition to deep purple foliage that lasts all summer until the first frost. 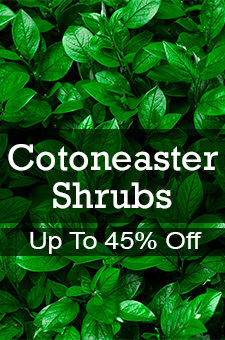 This grass is especially eye-catching in clusters, mass plantings, or along slopes! Although this beautiful specimen is only an annual in northern climates, it is perennial in zones 8 through 11. It makes a great specimen plant and can be used as a center piece in a container. It is also a favorite for fresh or dried arrangements. Plant in fertile well drained soil in full sun after all danger of frost has passed. The Graceful Grasses® Purple Fountain is a vigorous grower that will quickly fill in any bed or container. Graceful Grasses is virtually pest and disease free!